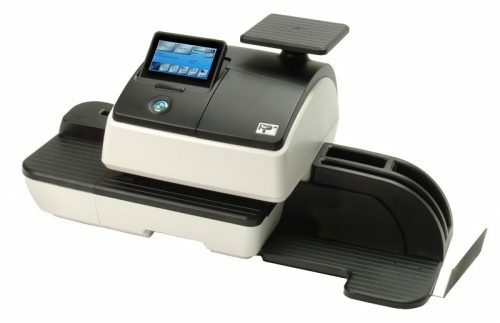 Choose from two configurations to meet your mailroom needs. 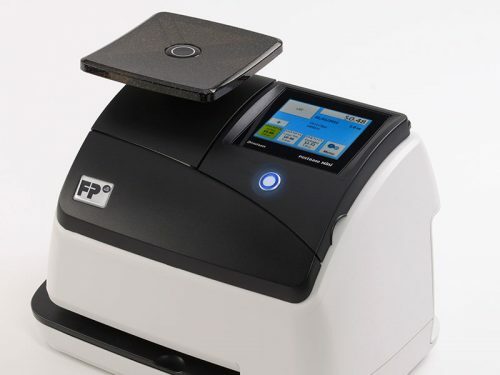 The FPi 4520 comes with two feeder stations, including an upper station configured as a high-capacity unit for processing larger volumes of mail. 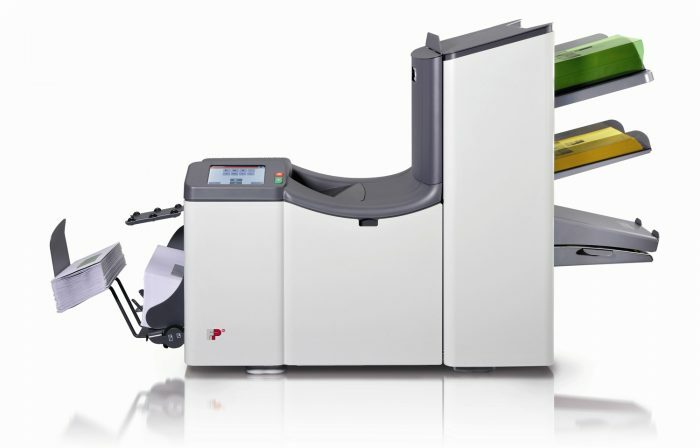 For greater flexibility, choose the three-station FPi 4530. Both models include high capacity feeder stations and user-friendly color touch screens.